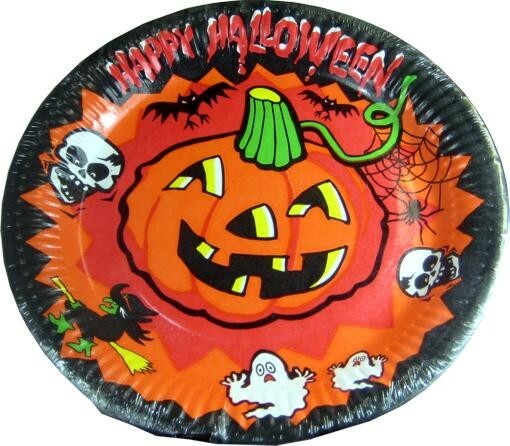 Product information "Happy Halloween paper plates 8 Pack"
Happy Halloween party paper plate. 8 Packung.Ideal for your Halloween Party.Durchmesser: 30 cm. Related links to "Happy Halloween paper plates 8 Pack"
Customer evaluation for "Happy Halloween paper plates 8 Pack"